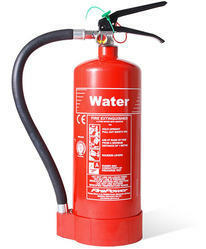 Water types are capable of fighting class A fire effectively. High quality EPDM Rubber braided hose is far more flexible than the normal rubber used in hose pipe and also far less prone to cracks (on Demand). 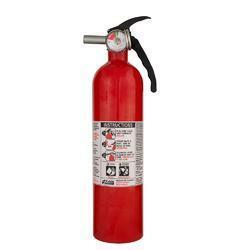 Carbon Di Oxide is Colorless, Odorless, Non Toxic and provides rapid knockdown of industrial fires. Body is made up of Seamless Manganese Steel as per IS 7285 and CCOE / PESO approved. 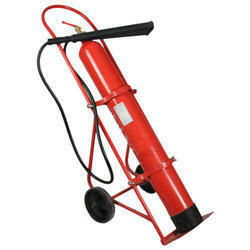 Brass head valve with simple squeeze or wheel operations provided with pressure relief disc. Swivel horn for 2 & 3 kg with no freeze burn, with greater directional control of CO2 discharge through horn rotation feature. 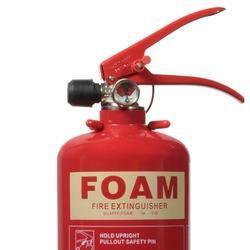 Aqueous Film Forming Foam (AFFF) is capable of fighting Class A and Class B fires. Large loop Stainless steel pull Pin. 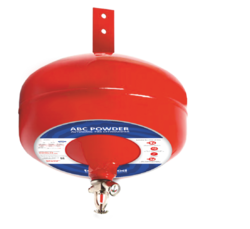 (HFC-236fa) Based Extinguishing Agent capable of fighting class A, B, C & Electrical fire. 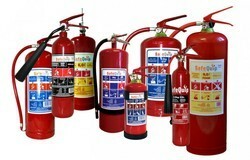 BIS Approved (IS 15683) & CE certified. 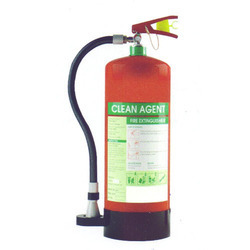 High Performance Extinguishing agent environmentally safe with ZERO ODP. FE 36 (HFC - 236fa) is an electrically Non Conductive & low in toxicity Protect data in process, reduces equipment damage, facilitate fast return to service. 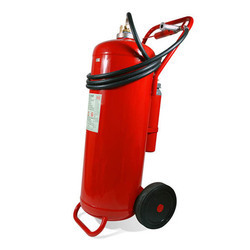 High Quality pure polyester powder coating. No Electrical Conductivity Back to the operator. No Thermal or Static Shock. 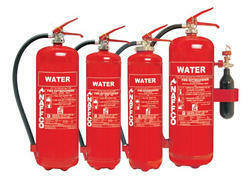 Looking for Fire Extinguisher ?